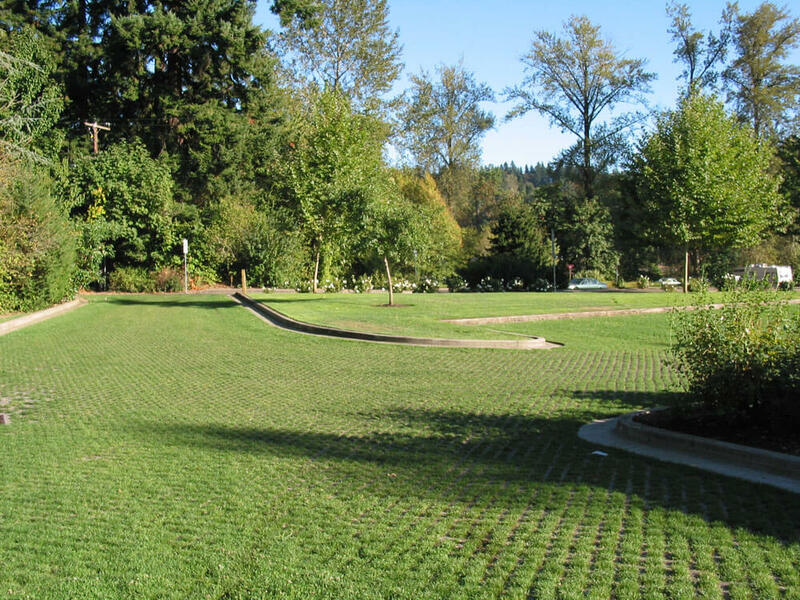 Grasstone™ II by Pavestone is a versatile product that is used as a surface stabilization product for both sloped and horizontal applications. 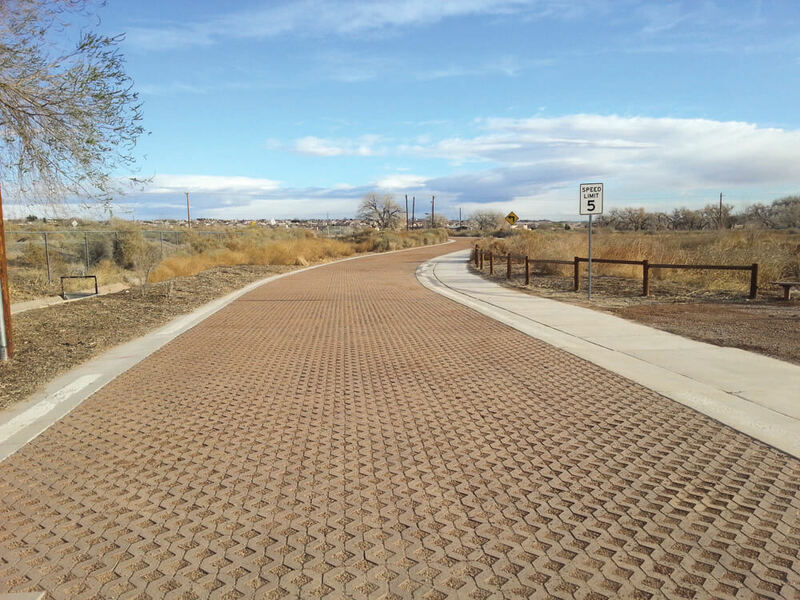 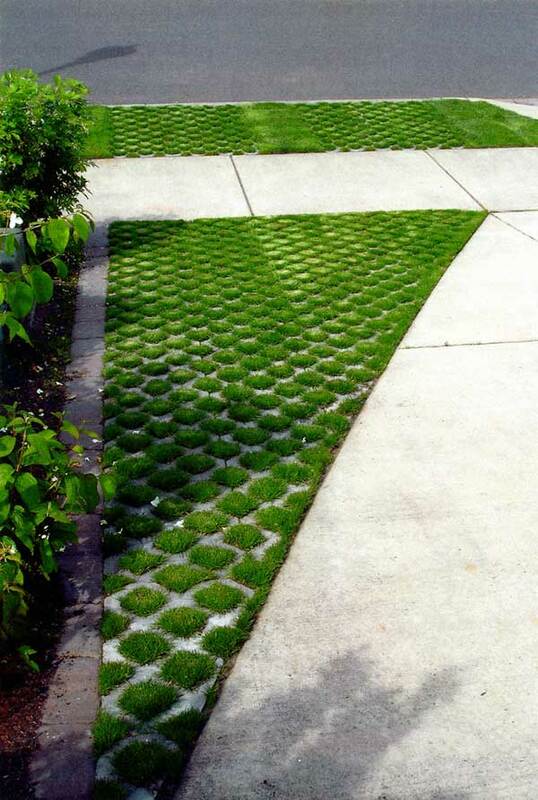 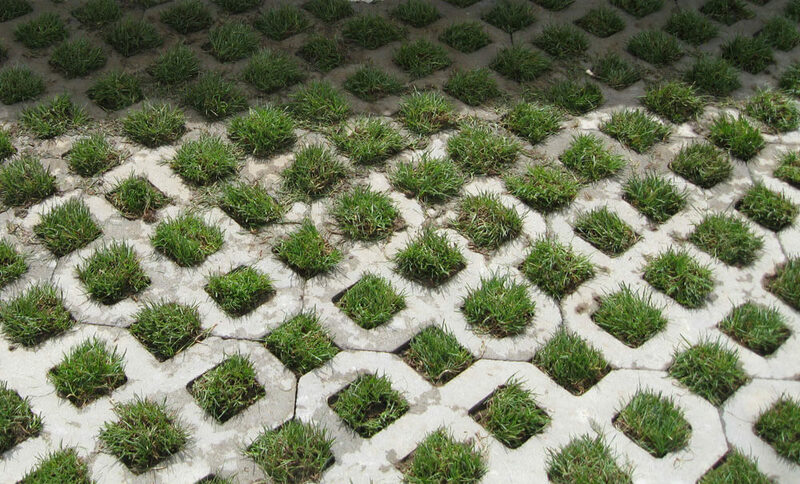 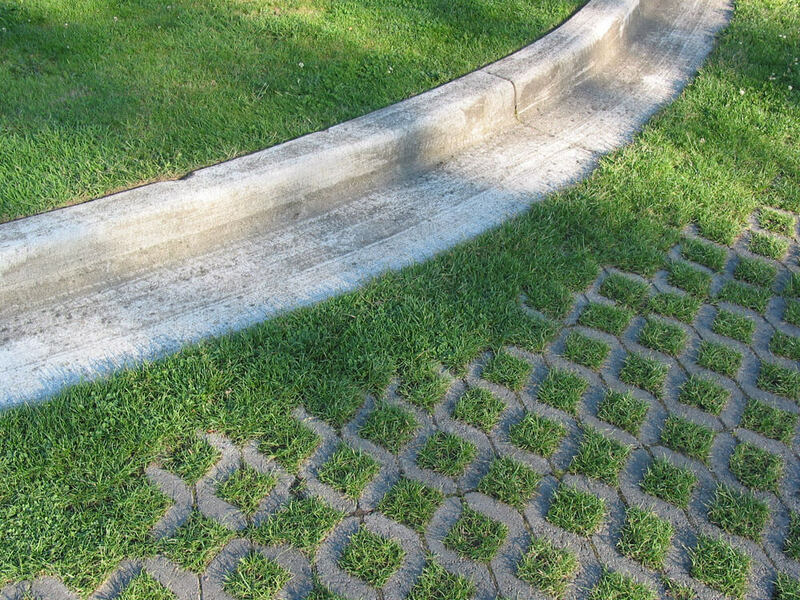 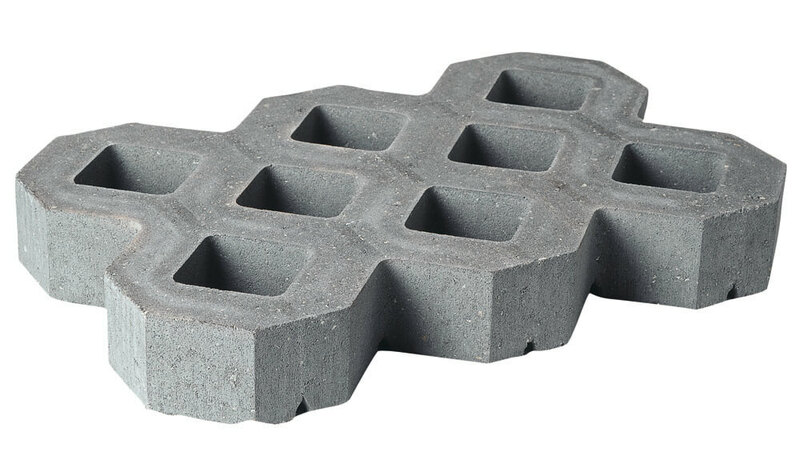 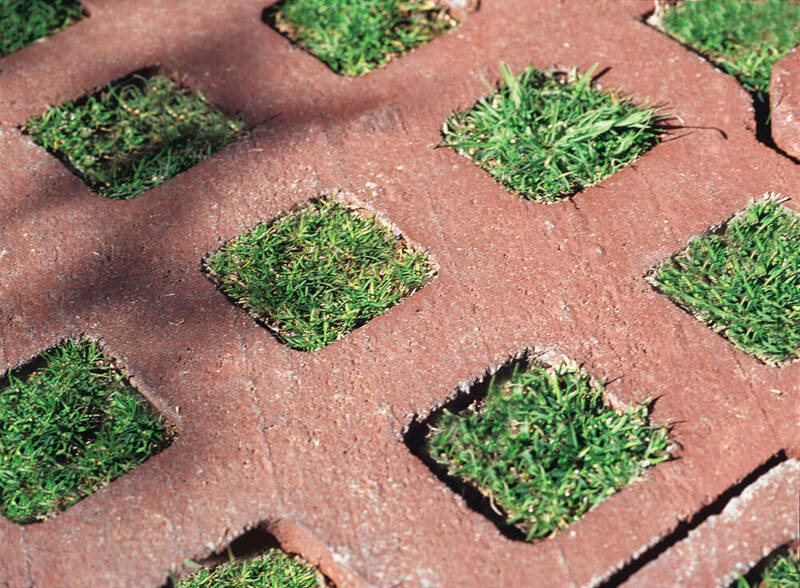 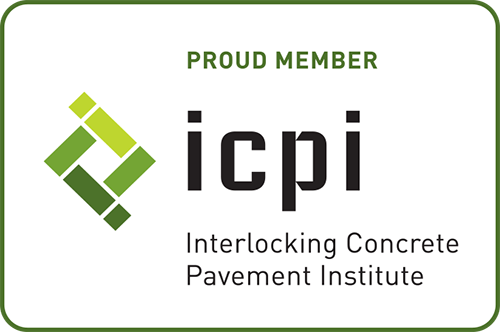 This grid paver provides a sustainable solution to surface erosion allowing infiltration of water and the ability to establish vegetation. 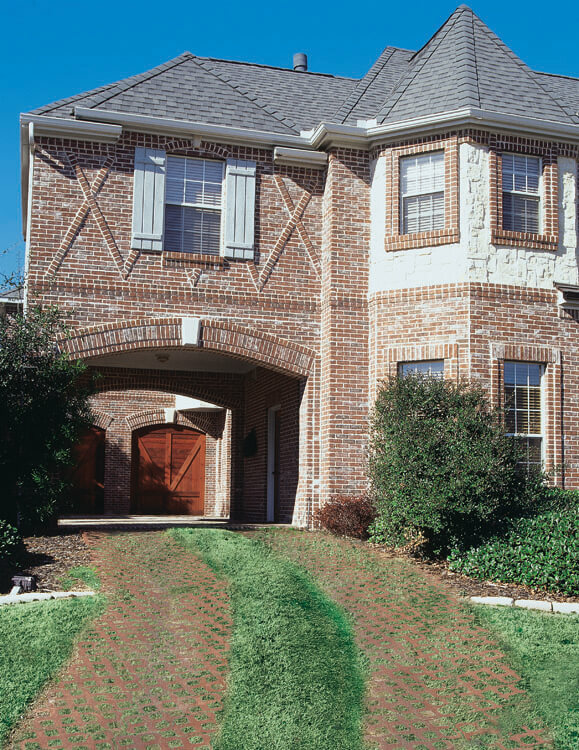 Grasstone™ II offers limited protection for erosion control of mild slopes and landscaping berms.